New Jersey was one of the first states to establish a multidistrict litigation (MDL) docket for thousands of pending ovarian and uterine cancer claims against Johnson & Johnson for the company’s talcum powder products. Last week, a number of plaintiffs on the New Jersey MDL argued to the Court that they should be given access to historical samples of Johnson & Johnson’s talcum powder products for testing by their experts. 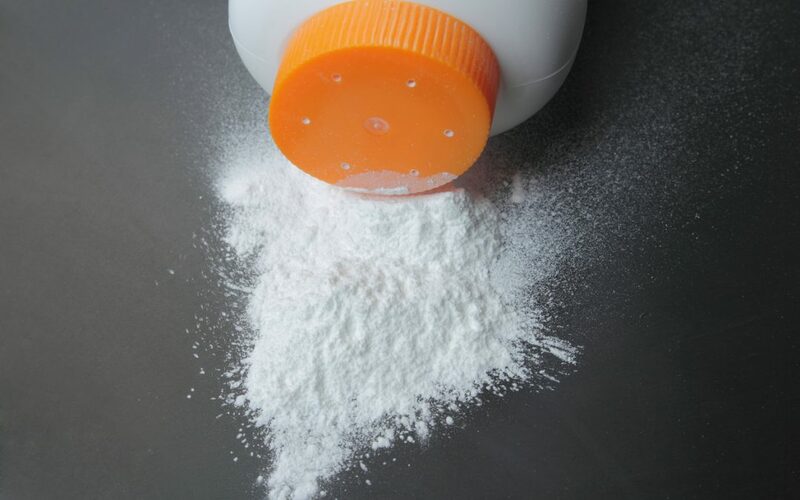 Johnson & Johnson responded to the request for samples by filing a motion to preclude plaintiffs in talcum powder cases in all jurisdictions from obtaining samples. Johnson & Johnson’s concern is that if it were to allow numerous plaintiffs to test its historical products, the samples would quickly run out. Plaintiffs’, however, argue that Johnson & Johnson has not shown that the testing contemplated by plaintiffs’ experts would in fact destroy the samples and prevent Johnson & Johnson’s experts from testing the same sample. In fact, the plaintiffs said that testing could be done by both sides of the lawsuits and in a way such that testing could be done on behalf of all litigants, thereby eliminating the concern that thousands of samples would be needed to accommodate every plaintiff with a pending claim. Johnson & Johnson asked the court to take temporary control over the existing samples until such time that a process can be agreed upon by the parties such that each side’s concerns are fairly represented.